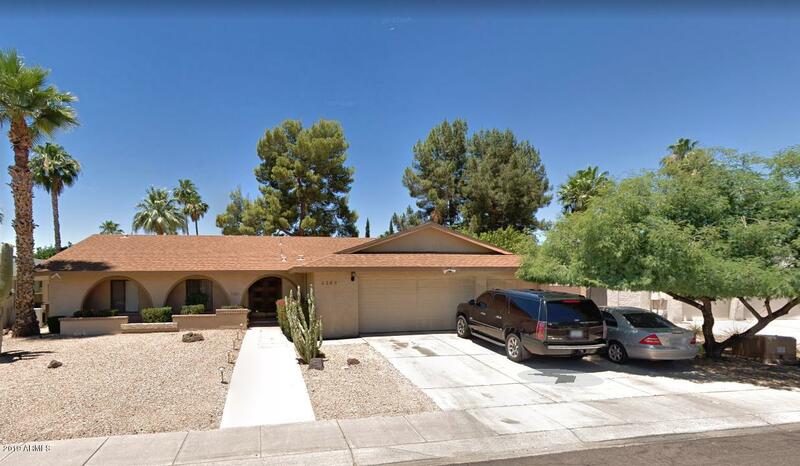 All VILLA HERMOSA LOT 1-108 homes currently listed for sale in Scottsdale as of 04/24/2019 are shown below. You can change the search criteria at any time by pressing the 'Change Search' button below. "Look no more, your opportunity to live within walking distance to Cochise Elementary School, Mountain View Park, and the Green belt Walking Paths. Great School District in McCormick Ranch. This single level home boast with ample space including a fireplace, great room, 3 bed 2 bath, in a highly desirable location. Close to the 101 fwy, shopping and dinning."